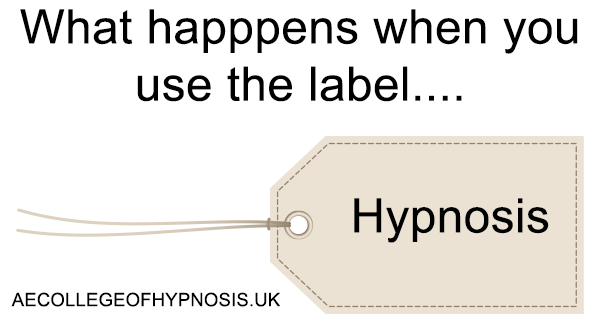 It may initially seem quite obvious to ask the question “what happens when you label something as hypnosis” especially if you are a hypnosis professional of some kind. The answer, and the question itself actually creates much debate and has important implications for us hypnosis professionals. In this video I explain that….